Once each wedding season is over I always look back and go through each and every one, and pick out my personal favourites. Not only is it great to see all the great moments I captured over the year, it also shows me where I succeeded and where I can also improve. If anything, it gets my mind thinking about the upcoming season and things I would love to accomplish. For now, these are but a few of my favourite highlights from the year. I feel truly blessed for all the amazing couples I was lucky enough to spend a day with. I’m very much looking forward to all the couples (and families) I get to meet this year too. It’s not often you get to photograph your best friends wedding, especially one which you’ve known for over 30 years. That’s exactly what happened earlier this month when I had the pleasure of capturing Desi and Jinelle’s wedding at Tony and Adams. I have known Desi since elementary school and we have stayed close since then. So when he asked me to photograph his marriage to Jinelle, it was a no brainer and I felt honoured to do so. 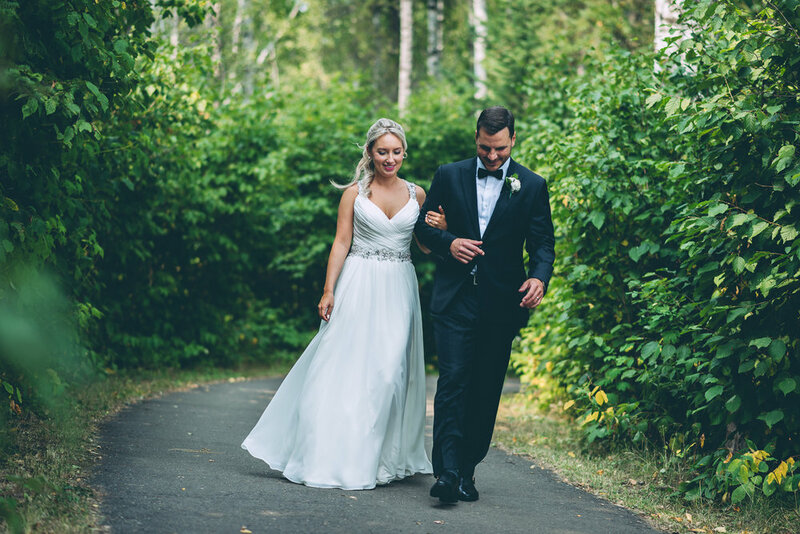 Josie and Dan celebrated their wedding this past August and I was lucky enough to be the photographer to capture it. It was a full day too, which meant I got to experience and document pretty much every part of it. I started it the guys getting ready at the house which was laid back as always. I was only with them for about 30 minutes before I had to go meet up with Josie and the girls at her parents house. I spent quite a bit more time with her which was fitting, because there was definitely a lot more going on there. Plus, that is where all the family was too. Emily and Jared got married this past August and once again I was so thankful to be a part of it. For any wedding I do, I always feel honoured to have been chosen and entrusted with such an important day. I was also very excited to finally photograph a wedding at The Chanterelle. I had done a couple events there but not a wedding so it was pretty stoked about that. That is actually where I first started my day with the boys. Every once in a while I am asked to photograph just a small part of a wedding, which is always a nice change of pace. That is exactly what happened for Faith and Joe's wedding. They just needed me for the ceremony and some portraits afterwards. All in all, it was just under 2 hours. Even though it went by very very fast, short weddings like this are extremely fun and challenging in their own right. After all, I still want to make sure I tell their story through my point of view. What can I say about Katherine and Scott? Well, they are one of the nicest and most genuine wedding couples I have ever had the pleasure of photographing. 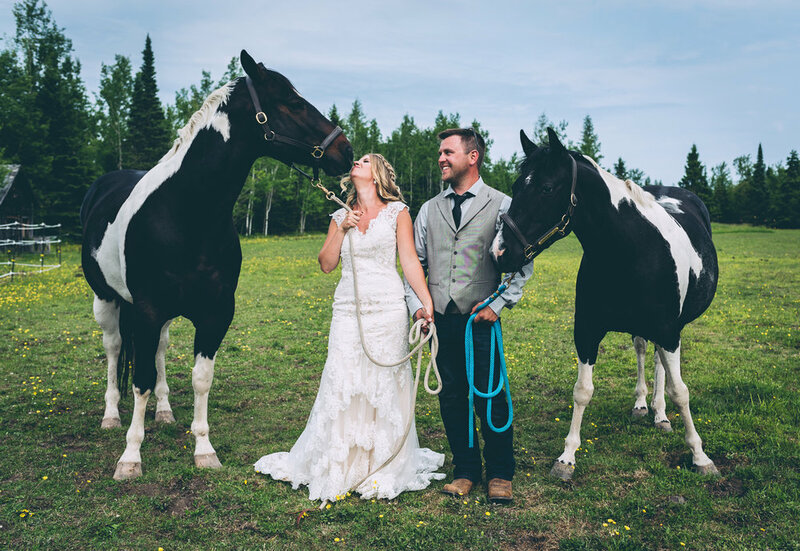 Their wedding took place at the Thunder Bay Marina, and it ended up being the perfect weather. It wasn't too hot and it was overcast which meant the lighting was absolutely ideal for me to document such a special day. My first wedding of the season took place a few weeks ago in May and I was so excited for it, if not a bit nervous. Within a few minutes of arriving and getting started, I was off to the races. Anyone who has seen my work before on this site, knows that I love candid photos. 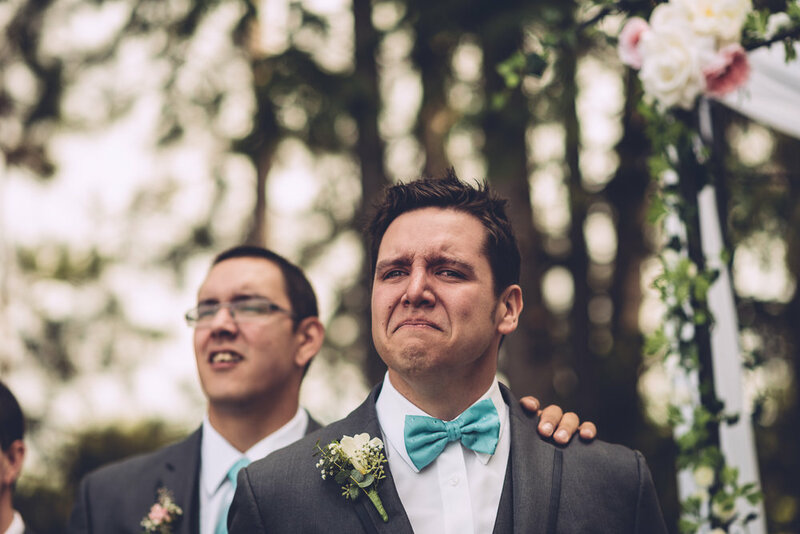 I would say 95 percent of every wedding I shoot is candid. I always challenge myself to find those special moments or expressions throughout the day. It's a hard challenge often times but a fun and rewarding one nonetheless. 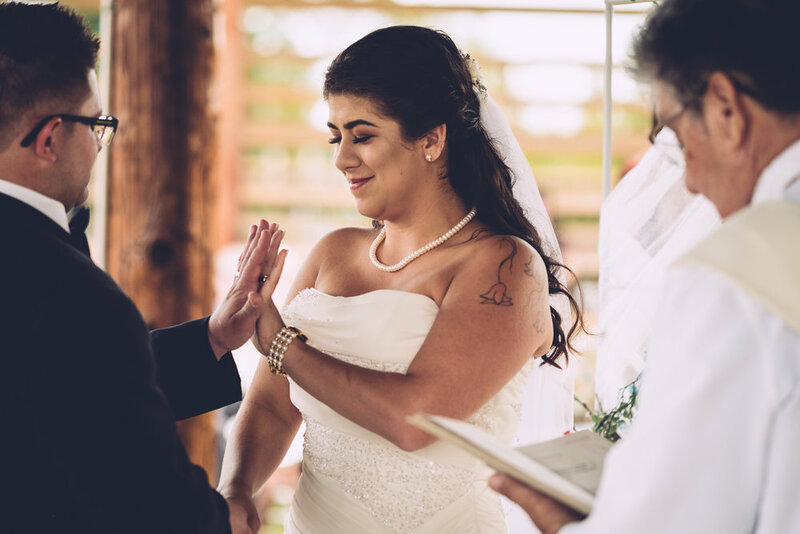 I hope it doesn't sound conceded when I say that it was extremely difficult to choose my favourite 15 wedding photos of 2017 because I had so many great ones. If anything, I think it speaks to just how many amazing weddings I was fortunate enough to photography. It obviously helped that each and ever wedding couple in 2017 was simply amazing. One of my last weddings of the year was another family affair. It was my wife’s niece Jamie and Cory’s wedding. It goes without saying that I was very excited to capture it. I knew it would be a fun day, but that didn’t mean that I wouldn’t be working hard all day, which is exactly what happened.